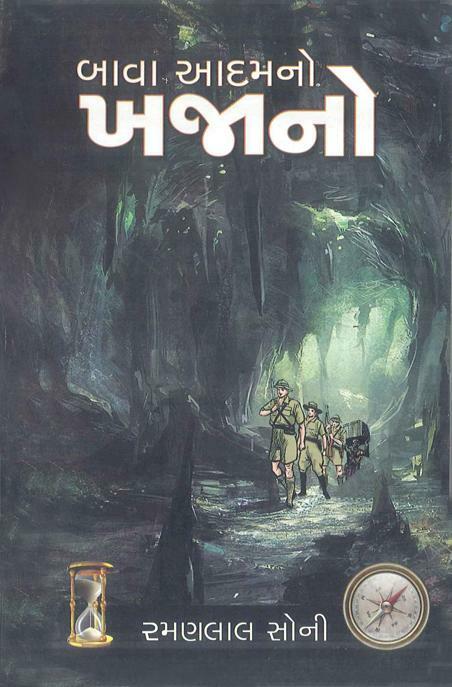 Ramanlal Soni has written tremendous material in Children's Book genre - both original and translated. He brought epics of Indian culture to Children in the simplest manner. His works include stories, poems, rhymes, plays and biographies.